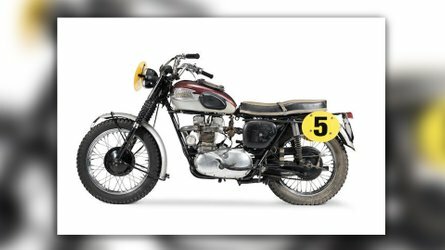 RideApart discusses how to outfit your adventure bike for all kinds of off-road conditions so you and your bike can make it home in one piece. Harley-Davidson created a business empire out of selling owners accessories and baubles for their motorcycles. 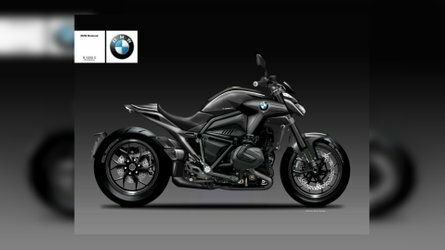 That model is being replicated in the adventure motorcycling market. You can buy almost anything to outfit your motorcycle to travel around the world, or simply show off in front of your local coffee house. A lot of adventure motorcycles never see any use off road. Even less are ridden beyond gravel roads and some never even get ridden in the rain. If you do plan on taking a 500 plus pound motorcycle off road you need to protect it from obstacles. 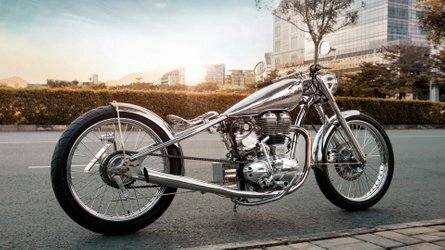 With the average price of an adventure motorcycle approaching the GDP of a small country, the last thing you want is to drop your investment without proper protection. 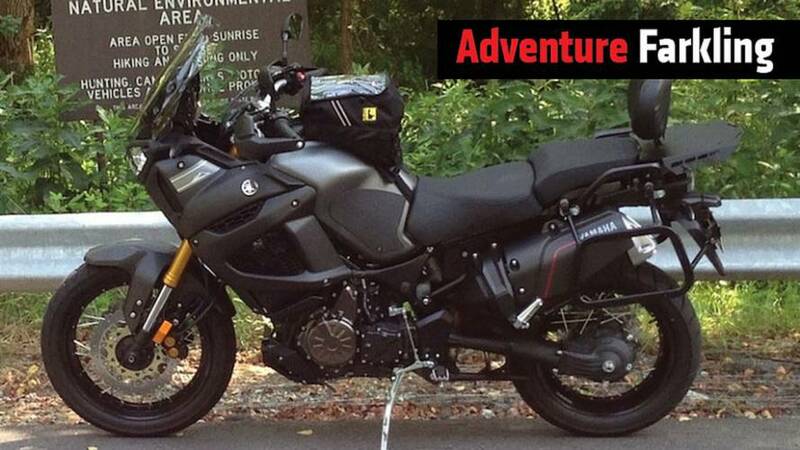 Many of the latest adventure motorcycles are being designed with easy access oil filters. That easy access design is placing the filter where it can be damaged by rocks and other off road obstacles. 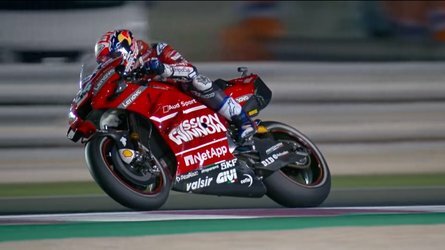 That makes a skid plate a necessity when taking your bike off the pavement. 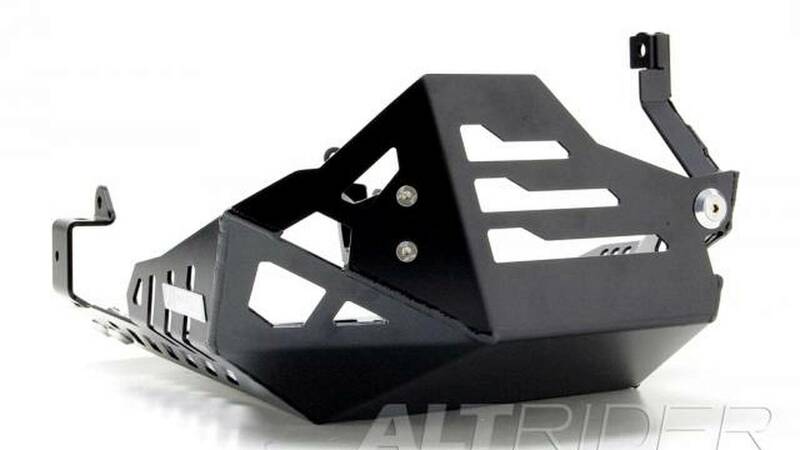 If you plan on "real" off road riding it's recommended to get a protection plate that mounts to heavy duty points in multiple locations and does not stress easily broken accessory mounts. 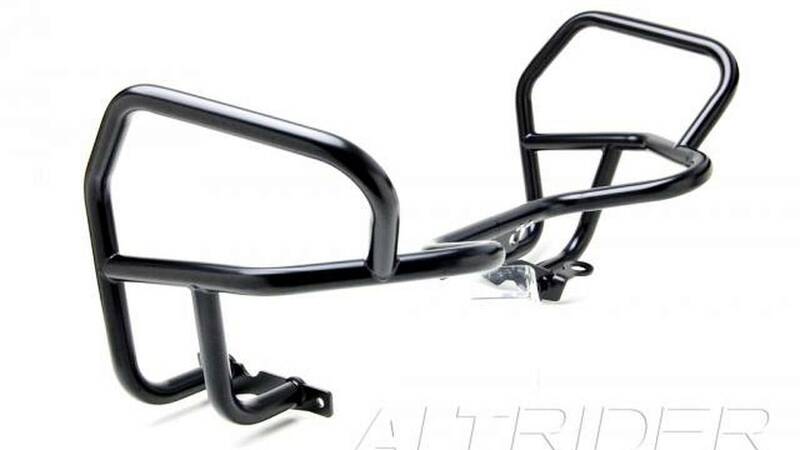 Some of the best in the business are built by AltRider and we'll soon feature components on our latest project bike, which you'll hear more about this week. When muscling a large adventure bike around off-road you are going to drop it. Getting a good set of engine protection guards saves a lot of damage and money. A good set will keep the side panels off of the ground, a great set will keep your handlebars and levers from taking damage as well. These items are sometimes easily repairable but you don't want to be stranded due to a broken lever. If you have the space it pays to carry spares. If you ride in the woods you are going to need some hand guards. Navigating through dense forests, hand guards keep your fingers from being smashed and protect those vulnerable levers. 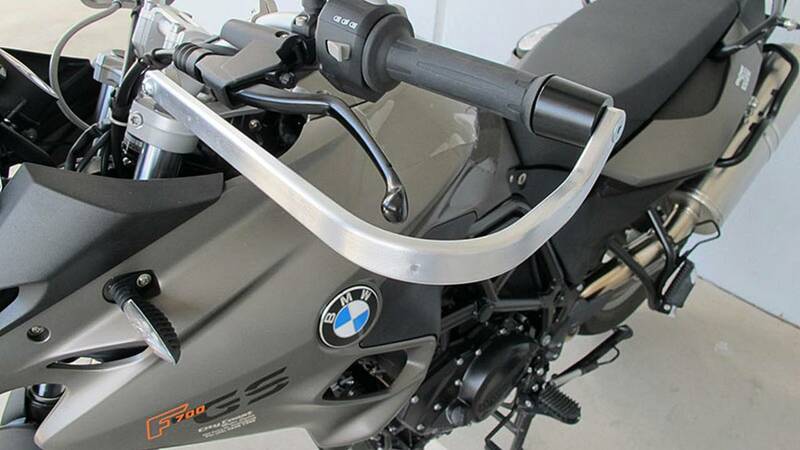 The best hand guards all have a metal frame that connects from the end of the grips to the middle of the handle bars. Tying the end of the bar to a support offers top level impact protection and transfers the impact energy across the entire bar. An often overlooked protection essential are side racks. While many offer no protection, there are several manufacturers that offer a strong multi point system that can withstand large impacts. Many of the side racks offered are part of a system and designed for a particular brand of luggage. SW Motech, Touratech, Moose Racing, and Givi all make side racks that can be used with a multitude of cases. Touratech and Moose Racing both make permanently mounted racks that feature cross brace support and three point mounting. That's top level protection in a spill. he SW Motech Evo is a quick release rack that also has three point mounting and a cross brace. It offers less protection in a spill but is adaptable to many luggage options and can be removed for easy maintenance of the motorcycle. Look for more on this setup shortly. 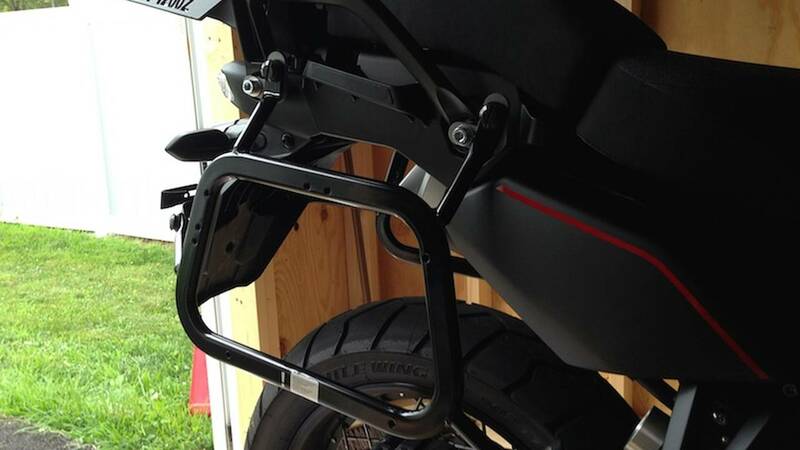 A well built top plate not only gives you extra carrying capacity it can protect the rear of your motorcycle from damage. 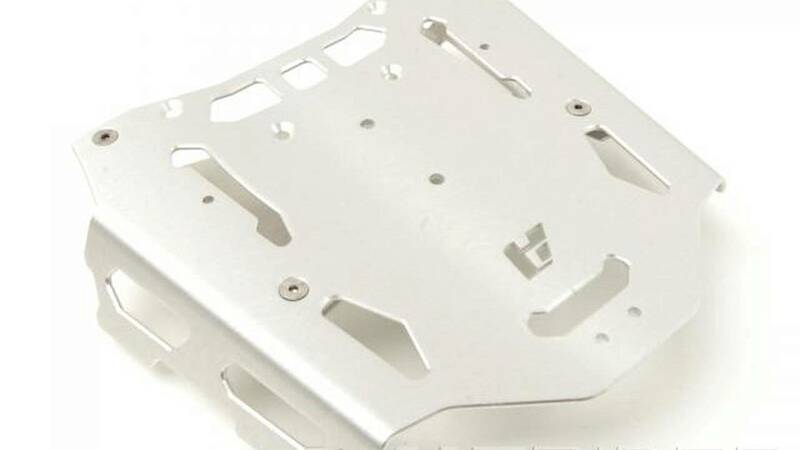 Top plates are one of the least expensive items to add to your adventure bike. Allowing you to carry almost anything on the rear of your bike their versatility is unquestioned. You can see in this video by AltRider how all of these components work together. During filming the rider rolls a BMW GS outfitted with all of the items mentioned above. They work together to keep the GS from suffering any damage.